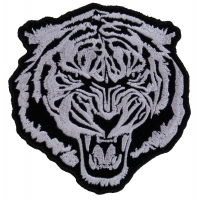 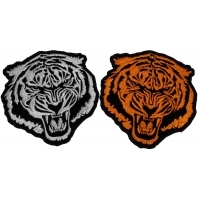 These are some pretty cool embroidered Tiger Patches, be sure to watch the videos of each product to see how nicely the embroidery reflects when light hits it at different angles. 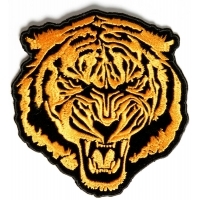 You can sew or iron on these small Tigers to your Clothing. 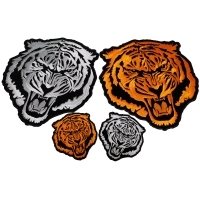 Some of them come in larger sizes too.